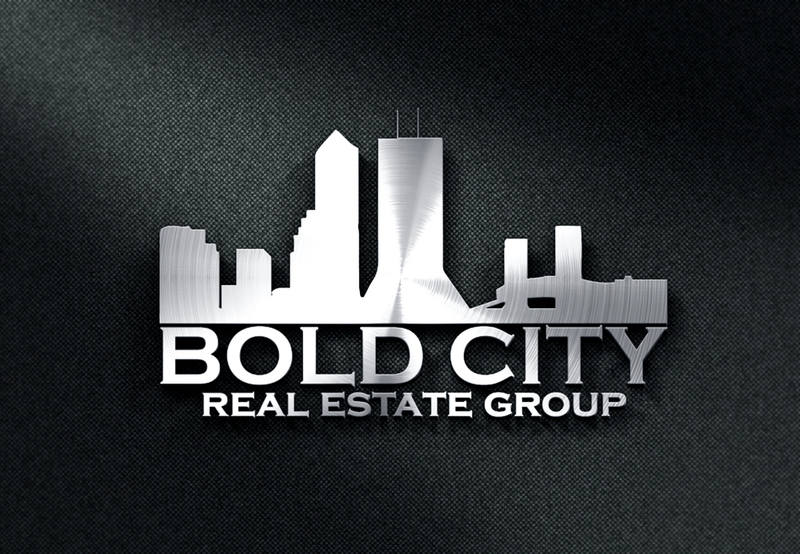 Bold City Real Estate Group an independently owned and operated real estate team that is dedicated to serving the real estate needs of our clients with the utmost professionalism, quality customer service and unfailing attention to detail.  "Transform the real estate agent experience and transform the real estate industry." Trey Clark, Realtor® and Owner of Bold City Real Estate Group first obtained His real estate license in 2013 in the Jacksonville area. 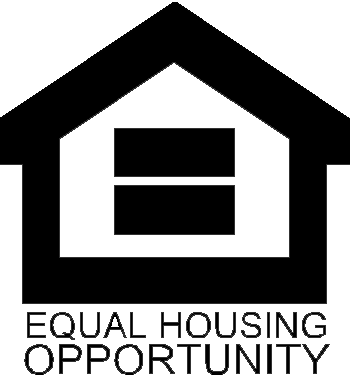 His real estate team have helped hundreds of homebuyers and homeowner's successfully accomplish their real estate goals. 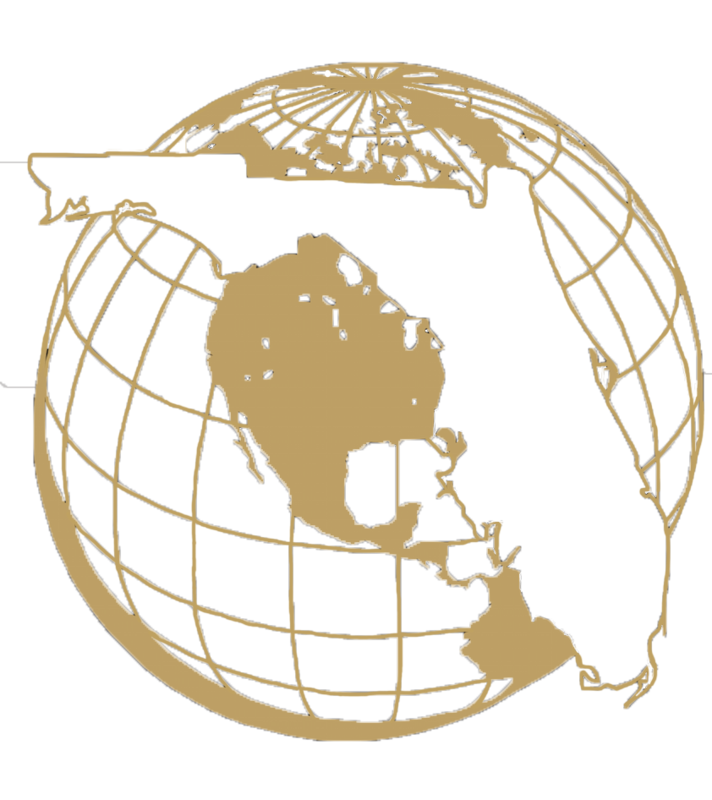 Trey has been a perennial International Diamond Society recipient and is one of the top 100 agents in Northeast Florida and his Team is one of the top real estate teams in Northeast Florida. 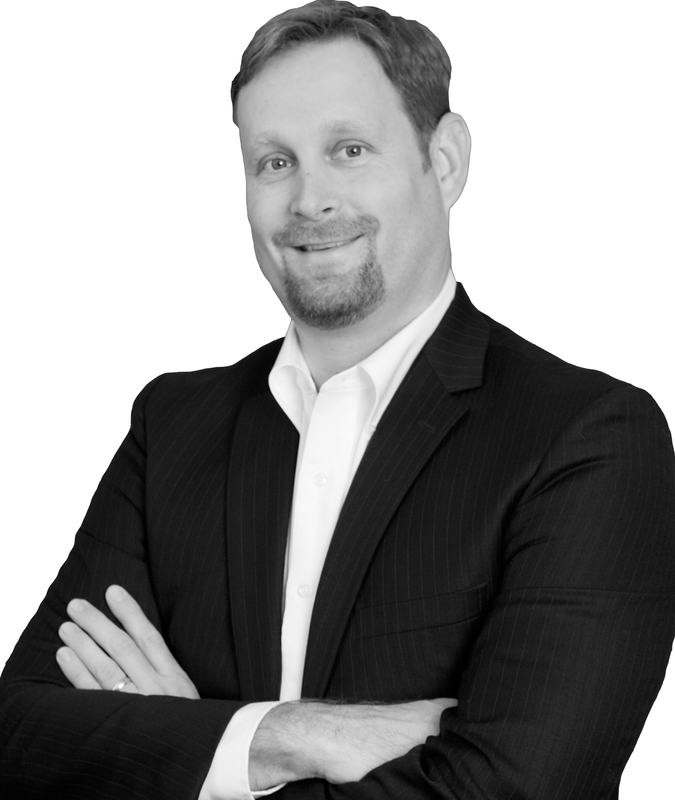 Trey's real estate philosophy is simple: "Be the best agent possible by putting your client's needs first." Trey and his team live by this philosophy. Trey created Bold City Real Estate Group as a Company where He can teach His teammates His exact systems and processes as well as provide all the necessary support and training needed so His teammates can continue delivering the same World Class Experience to all of their Clients. Bold City is a Group of Full Time Realtors that all share the same philosophy and are dedicated to accomplishing their Real Estate Clients Goals at the highest possible level!